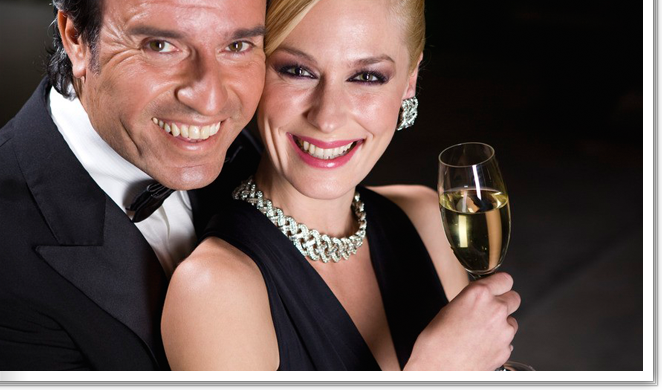 The #1 Atlanta sugar daddy dating service, Sugar Daddy Atlanta, brings young, beautiful women and rich, successful men together for sugar daddy and sugar baby relationship. Sugar Daddy - wealthy and successful men. Generous to offer young ladies financial support and in return, the young and beautiful women will treat them like kings. Doctors, lawyers, busy professionals, benefactors. It's time to be a Sugar Daddy! Sugar Baby - young and beautiful women. Be struggling in the early part of your career, a college student or someone who really needs support financially. Want a man who is more mature, financially secure and gernerous to offer help. Beautiful, intelligent, classy women and models. Now make a perfect Sugar Baby! Free to Place a Fully Profile and connect with hundreds of sugar daddies or sugar babies now! 24 / 7 Phone & Customer Service Support. Copyright © 2018 www.SugarDaddyAtlanta.com. All rights reserved.